How they reduce security risks, increase employees productivity and reduce IT expenses. Within this document, we discuss the latest problems induced by traditional IT in modern businesses and how it is causing security and compliance risks, employee’s unproductivity and frustration as well as increasing IT costs. 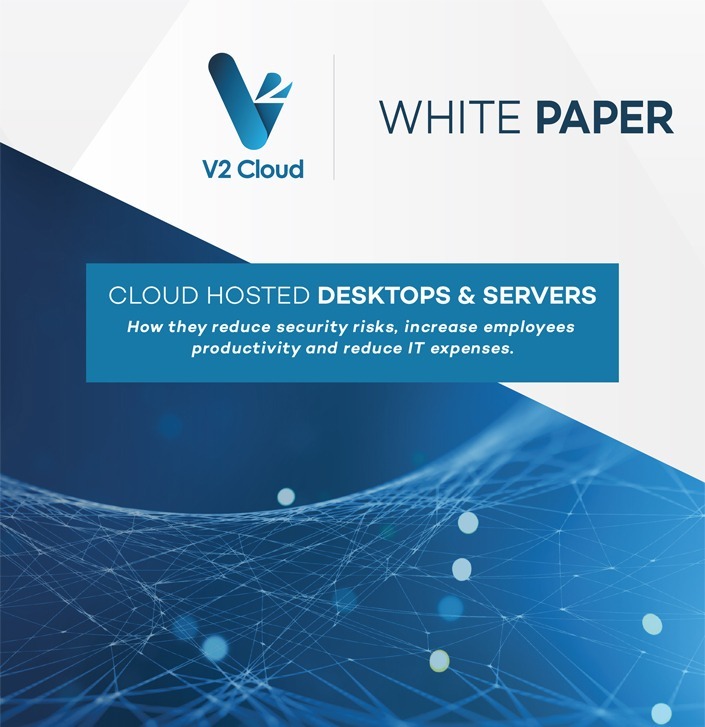 We then evaluate the alternatives and how Cloud Hosted Desktops and Servers reduces security risks, empower employees and reduces operating expenses. This guide is written for all organizations that rely on physical desktop and laptop computers as well as on-site servers to run their business. It is especially aimed at business owners, CEOs, CIOs and IT directors of small and medium sized business but can also apply to larger organizations in both private and public sector. The problems discussed are universal and scale small and large organizations across most industries. You are worried about the increasing risks of widespread viruses and ransomware attacks? 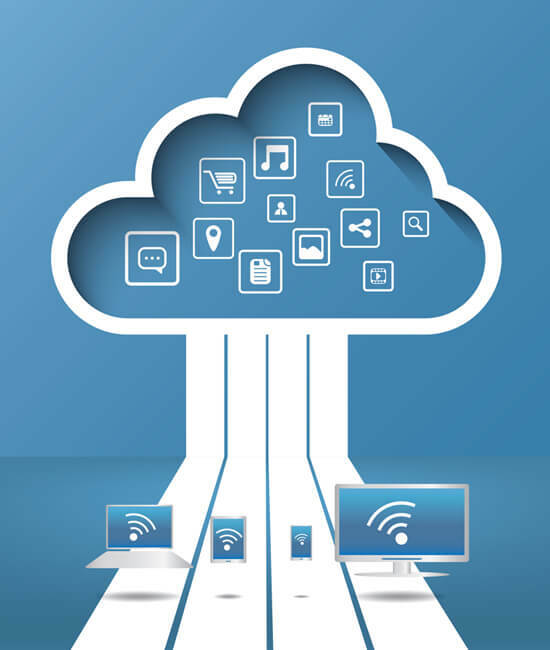 You wish you could have a Cloud version of your traditional desktop applications such as QuickBooks, Epicor, an ERP software or any other business application? You are worried about employee data theft, hacks and breaches and how to properly secure and backup your data? You are hiring new people and you want to get them up to speed quickly but you don’t have the man-power or time to setup all their computer accounts and equipment? You wonder how you can maintain regulatory compliance (HIPAA, PCI, etc.) and avoid penalties in case of breach? You are hiring part-time or seasonal people and you feel that buying brand new hardware for everyone is a waste of money? You are worried that a natural disaster such as hurricane, flood or wildfire affects the continuity of your business? You would like to reduce capital expenses for new computer equipment and pay a fixed monthly recurrent price for only what you need? You want to enable remote workers (including yourself) and let employees work from home on their own devices without worrying about data leaks and compatibility issues? Your computer hardware is aging and you wonder if there is a better way than buying new equipment and moving all data and applications over the new hardware again and again? You want your staff (and yourself) to securely access your systems on the go wherever they are? You don’t want (and you don’t need) a full blown IT department but in the same time you want to minimize downtime and the peace of mind that your network and data is secure? That everything is stable and under control? You want to give your clients or consultants a secure and restricted remote access to part of the information in your systems? with proper backups and the help of a professional IT firm? Can you really afford to have your business down for 2 weeks and hire expensive recovery experts? Is there really a problem? Do I need to address this? Do any of the questions below apply to you? A small business infected by a ransomware will take on average 1 to 2 weeks to recover even with proper backups and the help of a professional IT firm? Cyber security incidents increased 40% last year alone and 50% of SMBs reported suffering at least one cyber-attack in the last 12 months (as of 2018). Data breaches are also on the rise and regulatory fines (e.g. HIPAA) are enormous for companies that aren’t compliant. This is no longer a thing that happens only to the others. SMBs are at risk and this risk increases exponentially. The cost of securing computer systems is growing but the cost of not securing is way higher. Recovering from a cyber-attack takes on average 2 weeks! Can you afford your business to go down for that long? Natural disasters such as hurricanes, flood and wildfires are also on the rise. Your data and business continuity are at risk. How much will it cost you if your office lose power for a week? If your hardware is damaged by a fire? Unless you spend heavily on cyber-security and facility equipment your data isn’t secure in your office. More and more employees want to use their own devices, work from home and on the go from anywhere. This trend is causing compatibly issues and security risks but businesses that don’t overcome this aren’t able to attract and keep the brightest minds and slowly kill employees’ productivity. Human resource is not only the highest expense of your business but also its most precious asset. If your employees aren’t productive and you can’t attract the best your competitors will outpace you. Keeping employees happy and productive is the key to business success. You’re probably understaffed like most businesses and you need to hire remote workers in another country to get talent at decent wages. This is introducing problems you did not think of in the first place. How do you provide a restricted access to a remote worker? How do you monitor the activity of your remote employees? How you provide them with the tools without having an IT department abroad? Studies show that 75% of computer hardware bought in SMBs is unused. Desktop computers and servers are running idle all day and night doing almost nothing. You are spending thousands of dollars in capital expenses but most of it is wasted because you need it at full capacity only a fraction of time during the day or week. Not only a huge amount of money is wasted but this is also an environmental disaster. Imagine the time consumed by these IT tasks: buying and configuring new desktops, deploying and configuring software, transferring data, upgrading hardware equipment, updating operating systems and applications, managing backups, etc. This is a full-time job just to maintain your infrastructure! Your IT department (if you have one) is overloaded by these common tasks and barely has the time to support your employees. Studies show that employees lose on average 45 minutes per day trying to solve IT problems. At 20 employees this ends up costing you 3750 hours per year! Over $100,000 per year in salary is lost fixing IT problems. So what do we do? What is the solution? Virtual Desktops and Servers (also called Cloud WorkSpaces, Desktop as a Service (DaaS) or Cloud Hosted Desktops and Servers) are desktop/laptop computers and servers that are virtualized and hosted in a highly secure data-center. They are fully managed 24/7 by a team of experts, live monitored to prevent problems before they happen and properly backed-up on a regular basis. 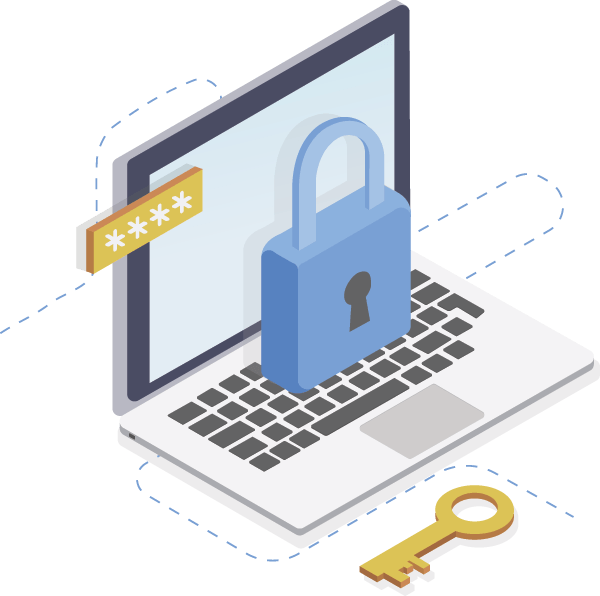 They use enterprise-grade security that includes multi-factor authentications, RFID access, multi-layer firewalls, anti-DDoS protection, and physically locked access to your data—much more secure than most small organizations provide. This ensures attackers can’t reach your data. B- Access control to your data. C- Proper Back up plan for your systems and data. WorkSpaces are properly backed-up every day and kept encrypted in another location. Your data can be recovered easily and quickly in the event of a human mistake, local disaster or cyber-attack. D- Regulatory compliance ready data centers. Your data are stored in data center locations that are compliant with your industry specific regulations (HIPAA, PCI, etc.). You can go about your business knowing your data is in safe hands. Cloud desktops can be accessedanywhere in the world and by any device such as Windows and Mac computers, Chromebooks, iPads, Android tablets and through Chrome or Firefox web browsers. You can host your software and data and give your employees remote access to use it on any device of their choice from home or on the go. Your desktop apps are delivered from the Cloud. This means you can host your business software in the cloud and have your employees, consultants and clients access and use it from personal devices. 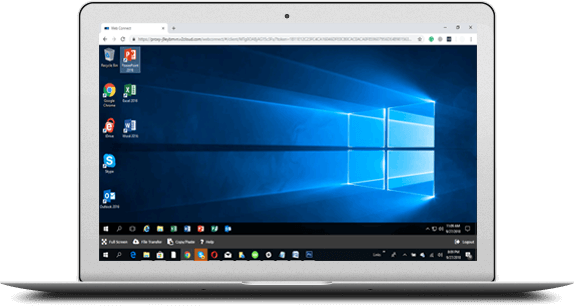 This allows them to view and use your app regardless of their machine type (Mac, laptops, Chromebook, Tablets, Smartphones) or operating system. B- Server and desktop virtualization. Your on-site servers or and desktops are virtualized with the same or even better specification and made available to your employees remotely. This makes it easy to implement Bring Your Own Device (BYOD) policy and work from home program within your company. Your remote workers can work from another country and you can securely let them access your virtual office. Cloud WorkSpaces are equipped with modern collaboration tools for file and screen sharing that allows employees to easily share and transfer files without having to install third party software. 3- Much less capital expenses. Cloud desktops allows you to pay for only what you need. It converts your capital expenditure on equipment and software upgrades into a monthly operating cost. 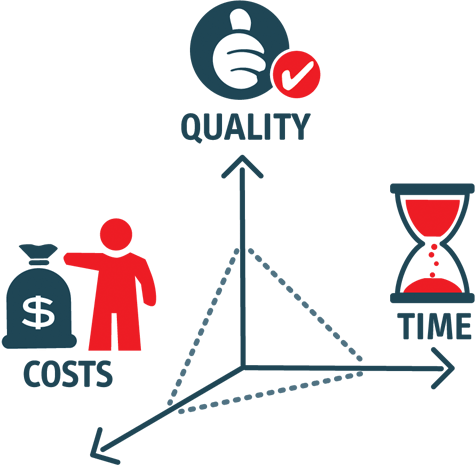 You get the best IT infrastructure and maintenances services for a fraction of what you are currently spending. A- Pay As You Use. You get latest generation computer hardware for your business and only pay for what you need. This eliminates the unnecessary expenses on software upgrades and hardware purchases that you end up not using. Cloud computers scale seamlessly without having to re-install anything again when you need more CPU, memory, storage space or users access. You can add multiple users on one instance with every user having a private desktop. No more 1-1 computers because hardware resources (compute, memory and storage) are shared among the users so the total hardware/software requirements are much less. C- Software updates for all users. Since all users are on one WorkSpace, you update the software once and every user gets the latest version instantly, making software upgrades and maintenance quick and easy. D- No up-front or minimal commitment. 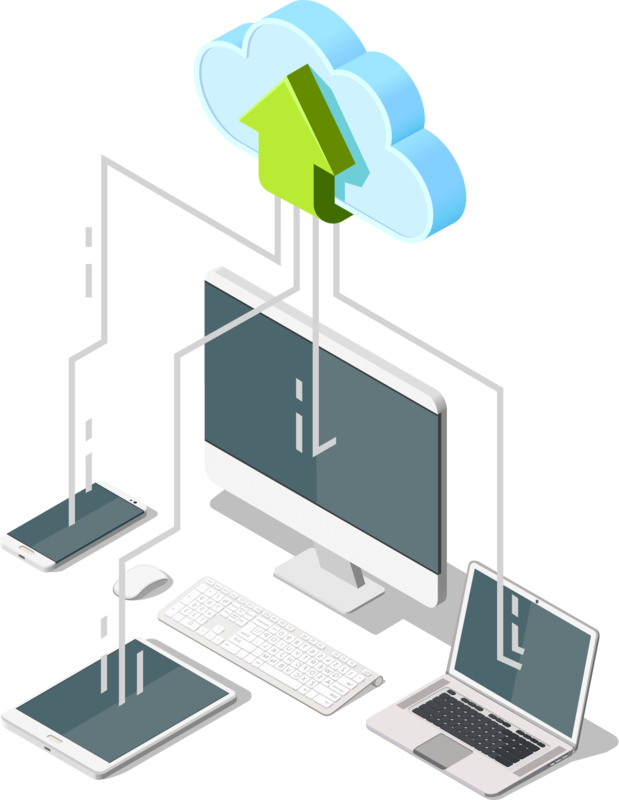 The month-to-month subscription plan of Cloud hosted desktops doesn’t require you to make any initial investment and is available for a single person or thousands of users. 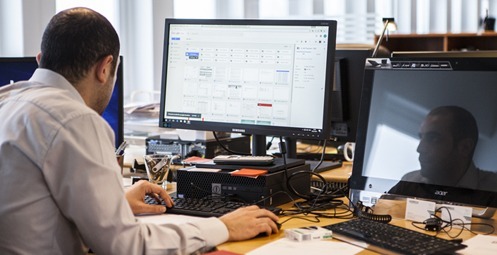 A virtual desktop service helps you eliminate administrative tasks associated with managing your desktop lifecycle including provisioning, deploying, maintaining, and recycling desktops. There is less hardware inventory to manage and no need for complex virtual desktop infrastructure (VDI) deployments that don’t scale.You will significantly reduce your expenses on IT department by moving your entire infrastructure to a fully managedcloud desktop environment. You can spin up a virtual desktop within minutes without any human interaction. This is the fastest way to set up a virtual desktop environment for a consultant, new hire or agents without disrupting your regular work. Fully managed Cloud WorkSpaces come with the peace of mind that everything IT related is processed and managed by the provider just like it would be with a full blown IT department without the cost of it. Providers take care that everything is optimal, properly backed-up and prevents problems instead of fixing them to avoid downtimes. C- No specialized IT skills is required. The setup wizard of cloud-hosted desktops walk you step-by-step through the process of setting up and configuring your system without outside help. D- You have total admin control of the machines. Everything is centrally managed from your administrative console and you have absolute admin rights to manage your cloud computers the way you see fit. You manage who gets access to your data, install custom apps and monitor user activities from your admin dashboard. Now that we’ve seen the advantages of fully managed virtual desktops and servers, what’s holding you back? 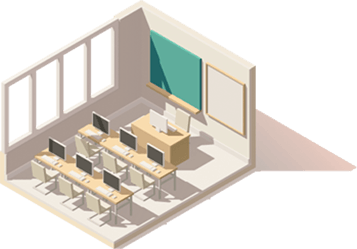 I already have on-premises desktops and servers running fine; why would I opt for a virtual office? Today everything may be running fine but sooner or later computers will slow down, they will crash and data might be lost. Plus, having your hardware on-premises expose your business to cyber-attacks and natural disaster. Why waiting the inevitable when you can gradually move to a virtual environment and pay only for what you actually use? Virtual desktop infrastructure (VDI) is slow. What’s different from Cloud hosted desktops? The old age of VDI is gone. 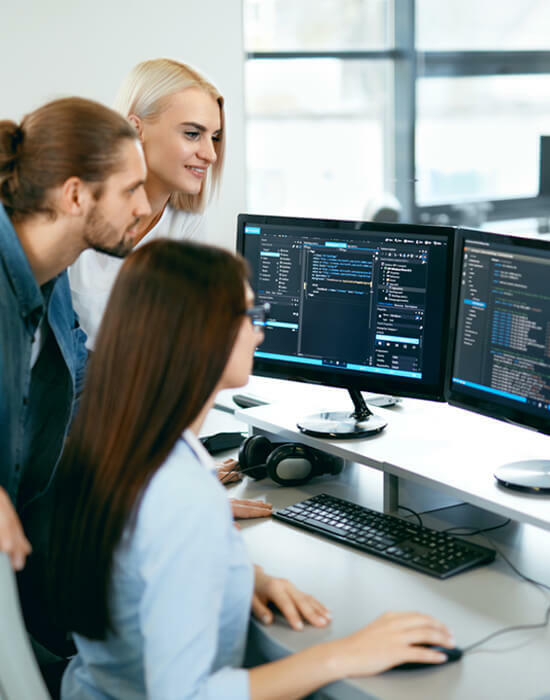 The technology evolved and today’s virtual desktops are faster than your local desktops because they reside on high performance, enterprise-gradehardware and everything is configured properly. There are also datacenters in almost every city in the world so the response time and user experience is very good. If my data is in the Cloud, is it less secure? No, it’s in fact more secure because it’s managed by a team of experts and data-centers and Cloud providers use security technologies that are not available for SMBs unless they have a huge budget. Will the process of moving my servers and desktops to the Cloud disrupt my workflow? No. When properly planned, migrating to the Cloud is done gradually during off-hours so your business workflow isn’t affected. Do virtual desktops really save money? Why wouldn’t I just buy new hardware? 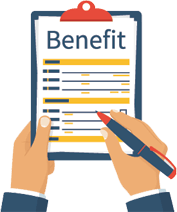 Since Cloud providers will provide the same for approximately $30 per user per month, that is $1,800 over 5 years (over 30% savings). Does that mean I can’t access my desktop when I don’t have a good WiFi connection? Accessing a cloud hosted desktop require a very minimal Internet connection. Cellular hotspot and basic home Wi-Fi connection and perfectly fine and data consumption is very low. If it’s in the Cloud, it means I don’t own my data? You own your data. 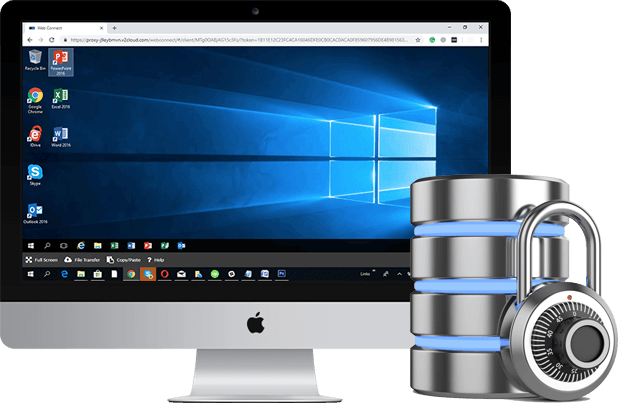 Cloud hosted desktop is a service to host, monitor and backup your data. You are free to take your own data anytime and move it anywhere else. 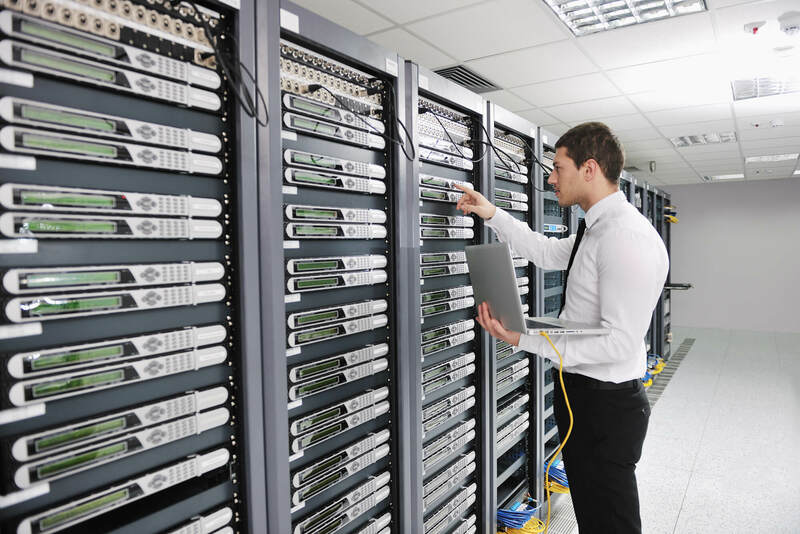 Think of all your IT infrastructure (servers and desktops) fully managed by a team of experts, securely hosted in high-end data-centers, daily backed-up to another location, remotely accessible from anywhere around the world and easily manageable from a central control panel without the need of an IT department. Want to work at home today? Easy! Need to setup a computer for the new hire? Done! Need to access your business application on the go from your smartphone? Click! 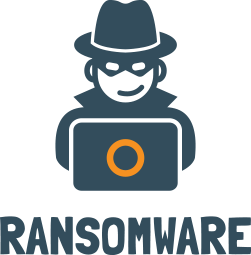 Ransomware attack spreading around the globe and in the news? You’re protected! Mistakenly deleted an important file of your client? Recovered! Need to spend $5,000 for a new server? Nope! Your office is on the target of a hurricane or wildfire and power loss is expected? Business as usual! Thank you for taking the time to discover how having your infrastructure in the Cloud keeps your business secure and compliant, reduce your capital and IT expenses, make your employees more productive and have the peace of mind that your business is profitable, efficient and always at the edge of the technology.